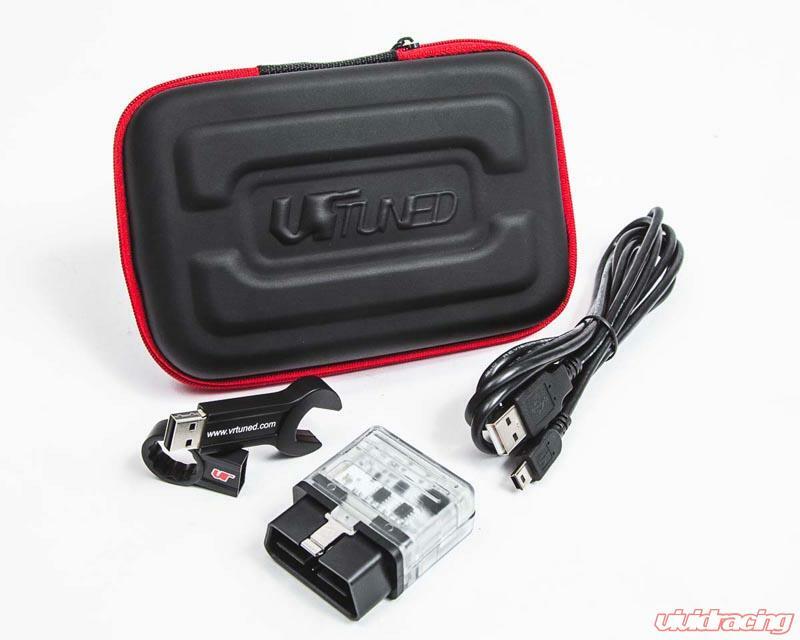 Much like our other K24/18G upgrade tune, this ECU file keeps the stock injectors and boost solenoid and runs the much simpler 5bar fuel pressure regular. By having a fixed boost pressure of 1.2-1.3 bar, additional fuel is not needed. This turbo setup then produces the same low end turbo spool of the K24 but with a huge increase in the mid to top end RPM range from the 18G exhaust side upgrade. Inconjunction with corresponding mods, this ECU tune will take your vehicle up to 625HP to the crank. Modifications should be consulted with a installer and the assistance of VR Tuned to maximize the potential of your vehicle. For those running catless race pipes, VR Tuned raises the O2 limiters which trick the computer from throwing a CEL. This map is available for a 91 octane or 93 octane pump gas car as well. 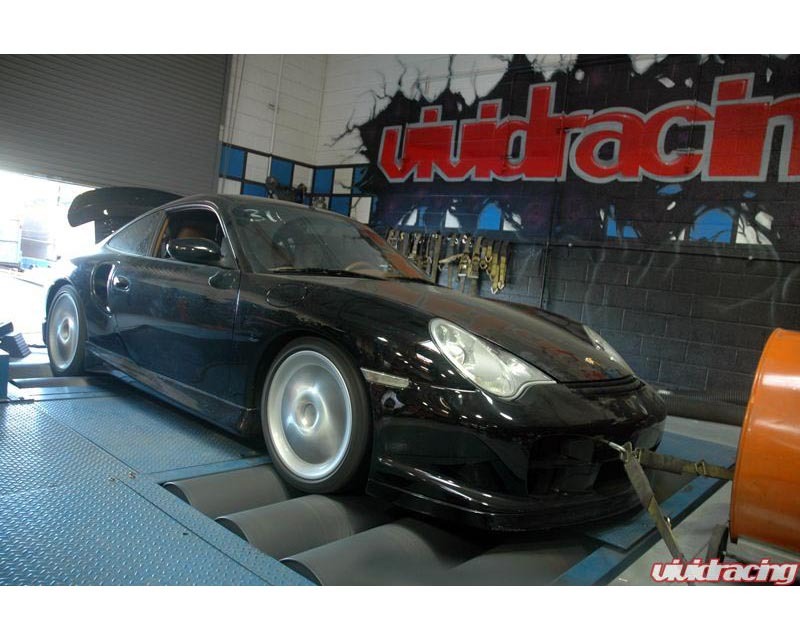 As tested on this 2002 996TT 6speed, this car made 501awhp and 549ft/lbs of torque on a Mustang AWD dyno. With a 25% drivetrain loss, that is a 625hp to the crank. The car was equipped with a high flow exhaust system, boost hoses, cold air intake, diverter valves, boost controller, 5bar FPR, and running 1.3bar on 109octane race gas. 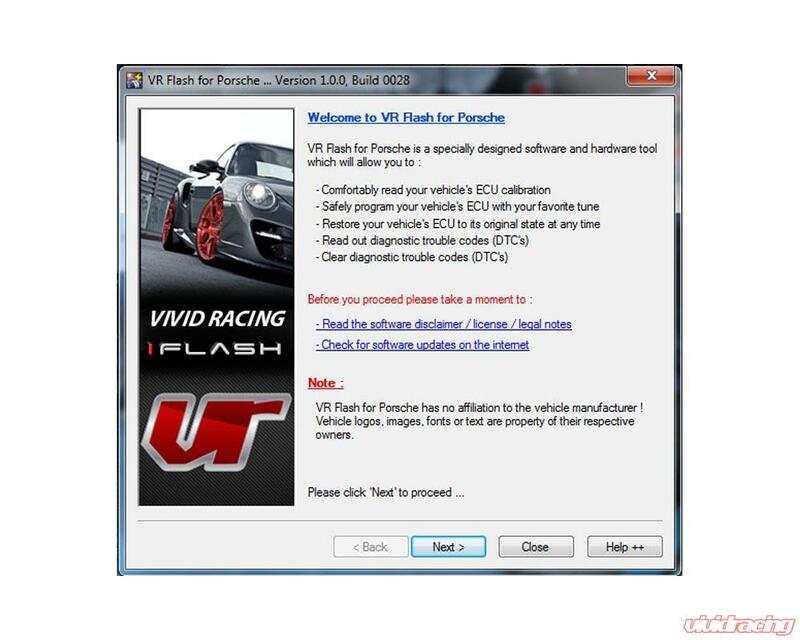 If you have any questions about the Porsche 996 Turbo ECU Flash, please contact our friendly support team!